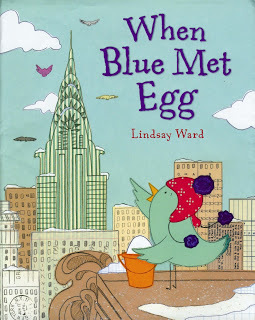 Publisher’s Weekly Review of When Blue Met Egg!! 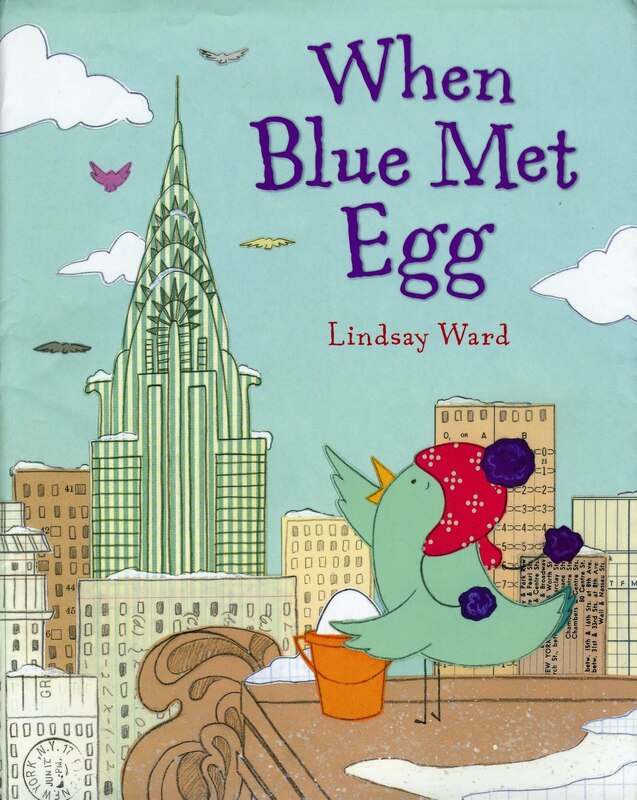 Thank you Publisher’s Weekly for this wonderful review of When Blue Met Egg. I can hardly wait for her to meet the world February 2, 2012!!! 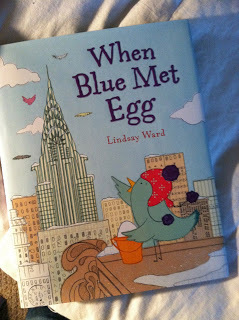 Lately, I have been working on revisions for my new picture book. I’ve been thinking a lot about character study and how we as writers and/or illustrators determine the qualities and characteristics of our characters. Who are they? What do they care about? What is their motivation? What is the appropriate resolution for them? And so on and so on. The questions are endless it seems. Of course everyone’s character development process is different. But I though this week I would share a little bit about my process. Oddly enough, the first thing I create for my character is their name. I can’t begin to draw them if I don’t know their name. I don’t know why, it is just the way my brain works. Pelly, for example came from the book The Giraffe, the Pelly, and Me by Roald Dhal, granted the Pelly in that is story is actually a pelican but I always loved the name. Emma Bloom’s surname came from a friend of mine whose last name I thought was really unique and would make a great character name…which is how it ended up belonging to Emma. Once my character has a name, I begin to draw. As an illustrator it is important to take everything into account. When I was working on Pelly and Mr. Harrison Visit the Moon, I originally wanted to make Pelly a brunette. 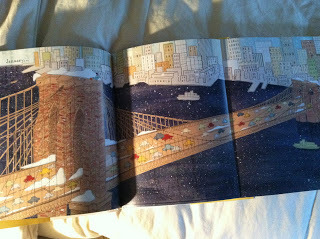 However, when I went to do the color studies I realized that dark hair wouldn’t stand out against the night sky. I needed a color that would pop, which is why Pelly became a blond. Apparently they have more fun too. Clothing is another thing I think a lot about. I have to make sure that the clothing I pick will be appropriate for the characters actions throughout the book. But the most important thing is my character chart. It basically looks like one of those bubble diagrams you learn to make in 3rd grade. I write the character’s name in the center and add traits and ideas about the character as they pop into my head. EVERYTHING IS IMPORTANT: their favorite color, activity, food, who their friends would be, what they like to do, if they have pets, even their favorite ice cream flavor (Pelly’s is Rocky Road). Generally I don’t use a 1/3 of what I write down in the actual text or drawings, but it helps me get to know my character inside and out. The more you know your character the more your drawings will look authentic because you will know exactly how your character will look, act, or behave in any situation.